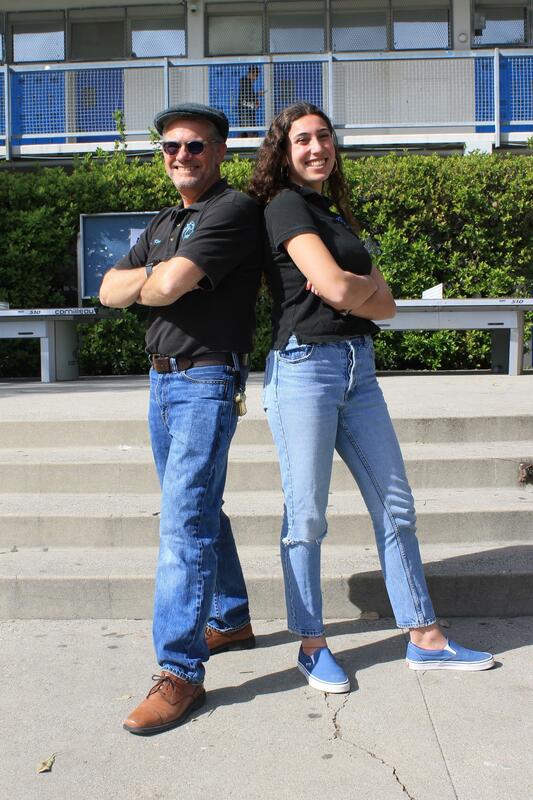 Welcome to Pali High's Official ASB Leadership Web Page! 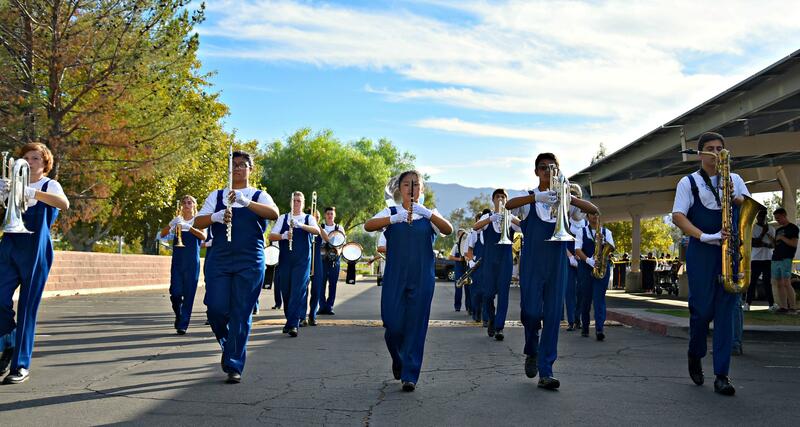 Important information about the Leadership class, upcoming events, changes made by the school, and more! Associated Student Body (ASB) Leadership Class at PCHS is a group of student-elected and advisor-appointed student representatives whose purpose is to provide an opportunity for PCHS students to gain experience in civic affairs through participation in ASB activities, promote the welfare and the rights of the Student Body, and further the communication and the cooperation between students and other PCHS stakeholders. ASB Leadership participates in school governance and represents the student body on various sub-committees of the Board. The class also provides forums for student voices and opinions to be heard through Student Senate, Class Meetings, and online communication. 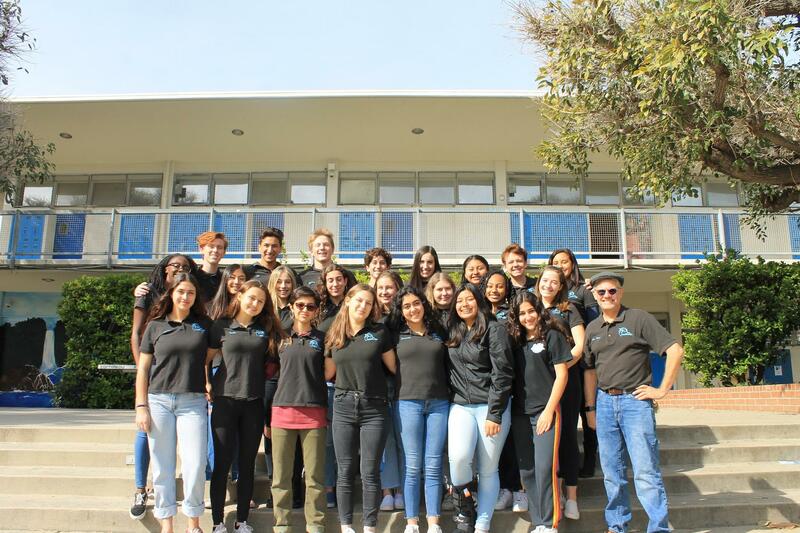 ASB Leadership makes a positive contribution to school culture as well as school spirit through spirit weeks, dances, holiday and birthday grams, and the promotion of athletic events. The class also serves to assist administrators, student organizations, the health office, and other school entities in their endeavors to service the school. You can purchase Birthday Grams for $10.00 during nutrition or lunch in room F104, at least TWO days in advance. All Birthday Grams includes a decorated box, candy,a message on the marquee and a song with delivery on EVEN days during 4th period!